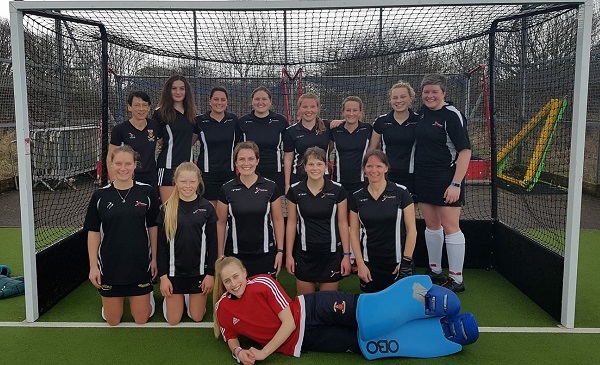 Our Ladies' 2's came top of Hampshire Division 2 last season (2017/18), with 61 points (20 wins, 1 draw, 1 Loss). Gaining promotion to Hampshire Division 1 they are looking forward to the new season and a new challenge. It is worth noting that this is their 4th promotion in the last 6 seasons. This season we have a new captain, Hannah Masson, who will be supported by Manager and coach, Rich Cornish.